. إن Tweed Ultima Resort حريص على توفير الراحة للنزلاء، فلا يوفر الموظفون جهداً في تقديم أفضل الخدمات وضمان حسن الاستقبال. يقدم هذا الفندق العديد من الخدمات الكفيلة بإرضاء أكثر الضيوف تطلباً. تتضمن كل غرف النزلاء وسائل الراحة والتسلية المصممة خصيصاً لضمان الراحة القصوى للضيوف. يقدم الفندق مجموعة رائعة من الخدمات كمثل حوض استحمام ساخن, مركز للياقة البدنية, حمام سباحة خارجي, سبا, حديقة، لجعل إقامتك تجربة لا تنسى. مهما كانت دواعي سفرك فإن Tweed Ultima Resort هو خيار ممتاز لإقامتك في توييدرهيدس. We returned on Management offer after a very disappointing Easter visit. The room this time was cleaner with all advertised items and working appliances, etc.. but without the view of the previous room. It was a shame not to have been given the previous room we stayed in with the items fixed/replaced/included as expected. Given this I would suggest being up front regarding room booked. The apartment was new and modern. Nice and close to the beach and shops and local restaurants. Staff were friendly and helpful.During my stay there was noise early on the Monday morning due to renovations. Free to air tv stations didn't work in the room. We had a really enjoyable stay, plenty of room in the apartment for our family and it is very conveniently located. 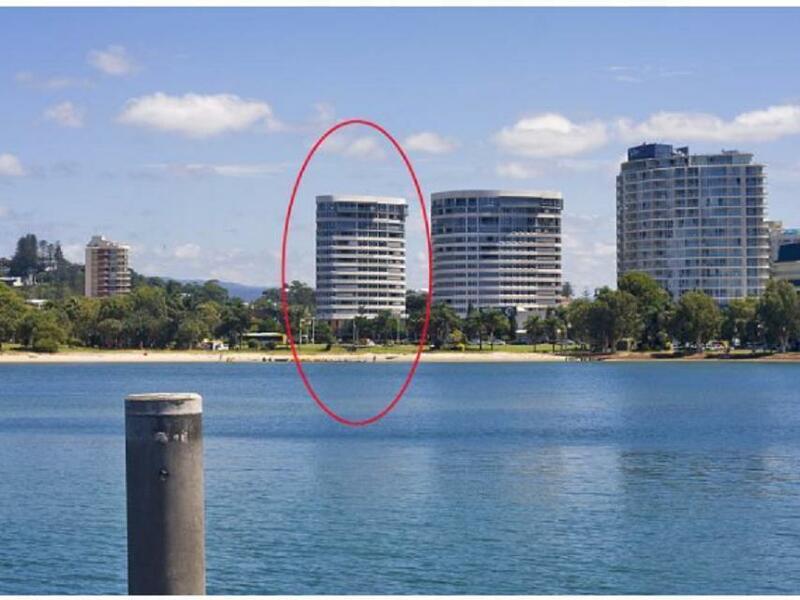 The property is advertised as having a gym but it should be made clearer that access is at an additional cost. The kids love the pool as well. I booked early and got a great deal two nights in a two bedroom apartment for $400 I've paid more for a basic motel for two people. 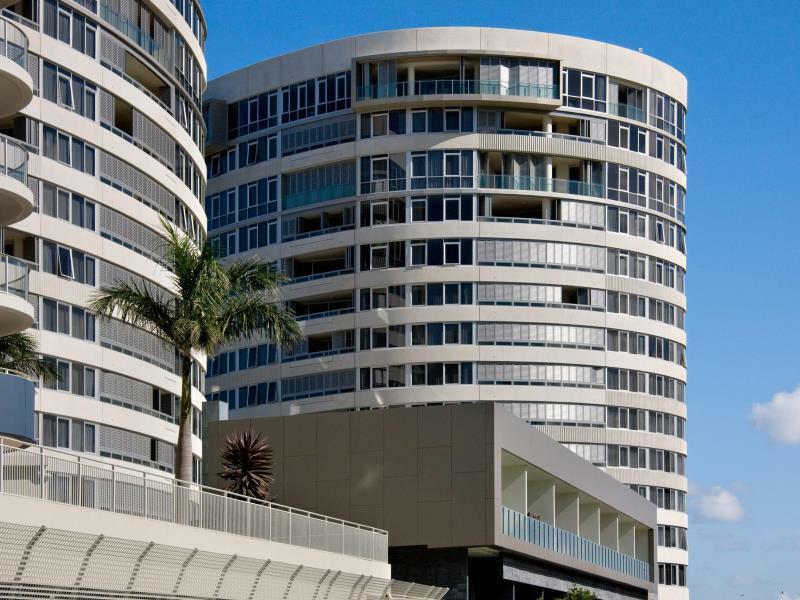 The apartment was huge fully contained, with parking and a great ocean views, great location within walking distance to shops, restaurants, clubs and hotels. Best accommodation I've ever stayed for the price. Thanks Agoda. The room was amazing. Apartment was well set out. Views were good. Location was close to shops,clubs,pubs and public transport.definitely no complaints. I organise a conference at Tweed Ultima every year for 80-100 delegates. Conference Room Facilities are great. We pay for morning teas This comprises of coffee and tea and fruit platter and our choice of savoury or sweet items. I find portions are very small so I have to order extra. So if we have 80 coming i order morning pay for morning tea for 120. Which is a lot of money at around $14 a head. My only complaint there. Rooms are wonderful and some have amassing views..only complaint this year was most units that our deligates had did not provide dishwashing detergant and tea towels. Over all it is a great place..
Lovely place, worth the money. Very central. We stayed here as in tweed for a funeral. Large apartment value for money but bed needed to be replaced a bit old and couch needed replacing no support. Was good for cheap couple of nights but better places for a week long holiday stay in the area. Found this by chance and took a punt. Extremely happy. Roomy, clean, comfortable. Very pleasant,lovely staff. We were on the 10th floor South Tower, technically not the best location in the resort but we still had views of the river and ocean and Surfers Paradise way in the distance. Will definately book this place again. No complaints. My wife and young daughter had a wonderful stay at tweed ultima. 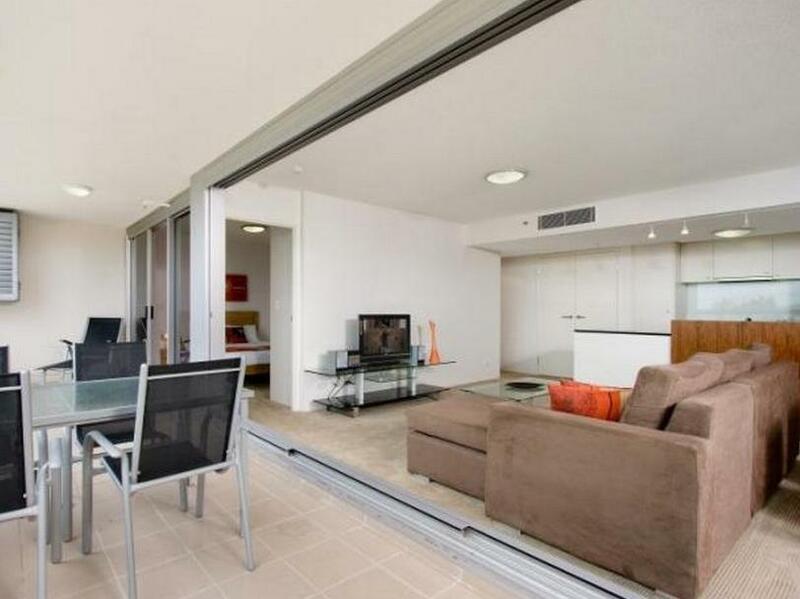 The two bedroom apartment had plenty of space and was nice and clean. There are some good food options nearby and a shopping center a stone throw away from the building. There is a surf beach on one side for people who like to catch a wave, and a little bay on the other side which is just perfect for the little kids. It is about 30min south of Gold Coast so if you don't have a car, getting around could be a bit of struggle. We hired a car and had a blast. Thanks to everyone at Tweed Ultima. we had a lovely stay, had a 2 bedroom accommodation and very very spacious rooms. The first thing that comes to mind kids can do cartwheel in it not that the kids done one :)but it was very good our little one had lots of space to walk around and play. I have stayed at a number of hotels in the area and this was by far the worst. I had requested a large bed as I'm am 6'8" and what I got was two old wire single bed mattresses pushed together, not a pleasant sleep at all. The room was spacious, dusty and dated. Didn't make for a nice time at all. Stayed here whilst visiting to watch the Beach Volleyball during the commonwealth games, Good location, comfortable and clean. Close to good cafes and restaurants. 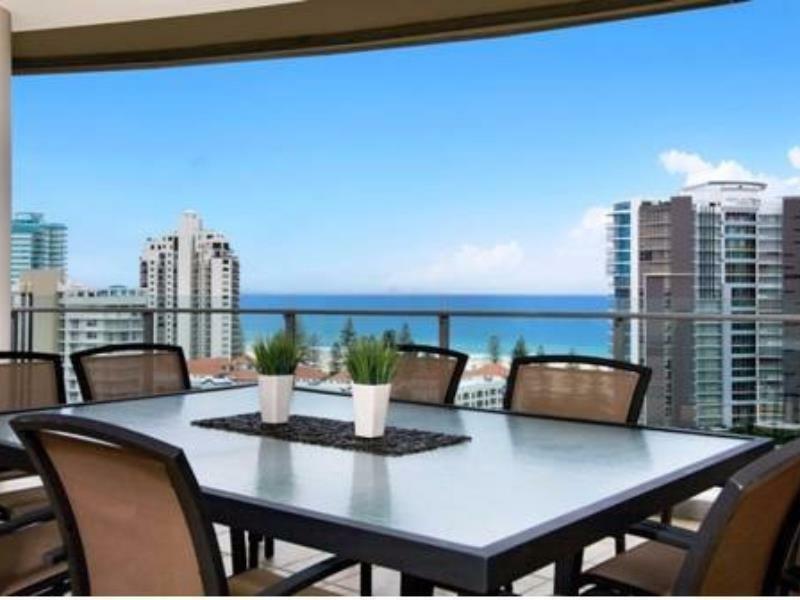 Easy walking to everything Coolangatta and Tweed has to offer. Great with older children as they have their own room. Big veranda.